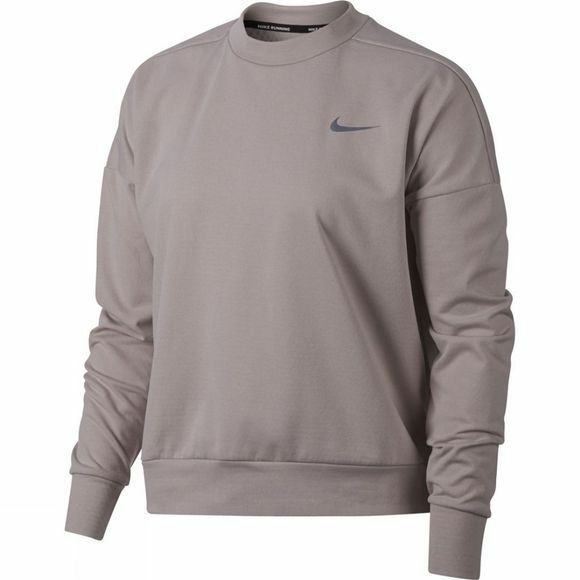 An ideal layering piece, Women's Nike Therma Sphere Element Running Top has a modern, long-sleeve design that delivers mobility, coverage and warmth for chilly days. Hemline hits above the hips for easy layering. 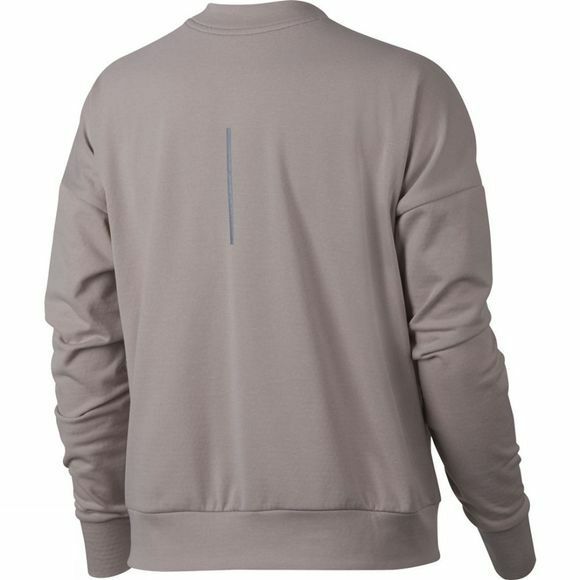 Dropped-shoulder design allows comfortable range of motion. Wide band at the hem and cuffs provides a secure fit and helps keep cold air out.